Inspired by all things beautiful, handcrafted, and totally romantic, our bridal designers produce exquisite desserts for weddings and rehearsal dinners that impress even the most discerning guests. We know this is the most spectacular party you will ever throw, which is why we work closely with every bride to create lovely, lucious desserts to match both her event's design and her budget! Working with Cream & Flutter is fun and easy! We make a number of our most popular, signature products available in mix-and-match options at very competitive prices. Looking for more unique dessert options? Our bridal designers are always happy to peruse your Pinterest dreams and create something completely custom for your big day. Whether you envision a tiered cake, a fully designed dessert table of mini bites, a collection of single tier cakes or pies, or are looking to say a sweet "thank you" with customized wedding favors, Cream & Flutter can deliver a solution for almost any budget. We know how special your wedding is to you and how hard you work to plan it. 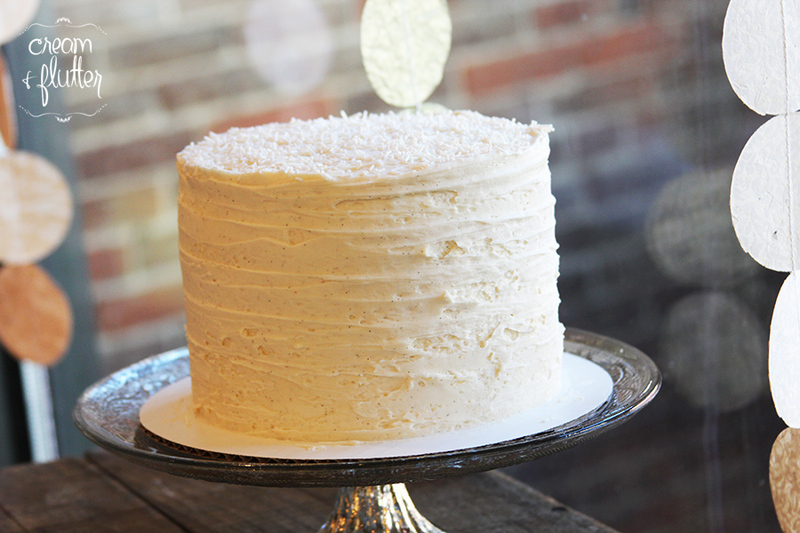 Our goal is to make your dessert shopping experience, quite literally, a piece of cake! We invite you to preview our example options online, and contact our bridal consultant with the form at the bottom of this page. Thank you -- we appreciate you considering Cream & Flutter! We love weddings, and are excited to help in planning however possible! Please use this form to inquire with our bridal planning team. We do not always have a consultant present in-store, so using this form first will make sure we can give you our best personalized attention and have all of your most important details to craft a plan just for you! We should be able to respond to inquiries within 48 hours! We are on your side to help you meet your budget! We ask so our consultants can propose a plan that's just right for you, for both style and cost. We need a whole number - it's okay if it's a guess! To reach this number, you can also consider how much you'd want to spend per guest, e.g. $6 per 150 people = $900. How many people are you feeding? Let us know your maximum number. If you are inviting a maximum of 150 including +1's, for example, you may only need 120 servings of dessert. We can help you plan for this so you don't spend on uneaten servings! How do you envision feeding all of your guests? 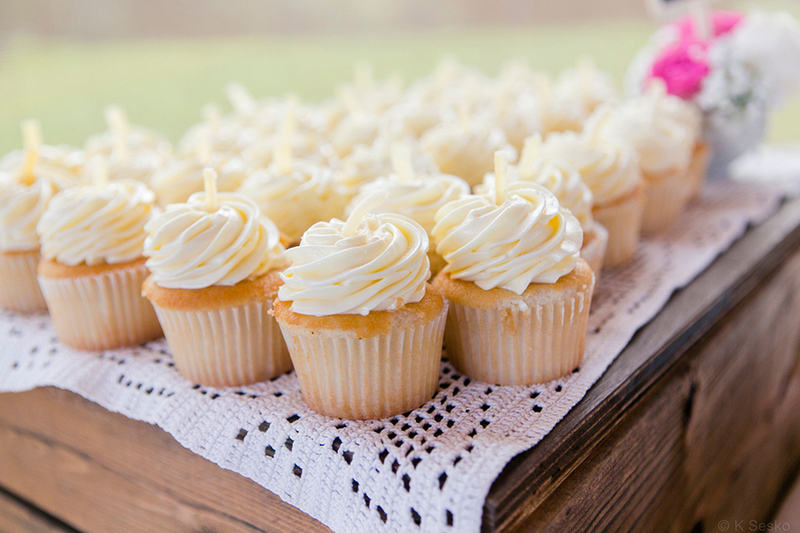 For example, do you want to feed all guests with just one tiered cake, or do you prefer a small cut cake for the bridal party and cupcakes for everyone else? No worries if this isn't decided - we can help and make suggestions if you aren't sure yet! What else can you tell us about your wedding vision? What colors are you using? Is there a visual theme? Paste links to reference photos or a Pinterest board here, if you have them! Thank you for thinking of Cream & Flutter for your wedding! We can't wait to help plan! Your inquiry has been successfully submitted, and we'll get back to you with more details within 48 hours. We are on your side to help you meet your budget! We ask so our consultants can propose a plan that's just right for you, for both style and cost. We need a whole number - it's okay if it's a guess! To reach this number, you can also consider how much you'd want to spend per guest, e.g. $8 per 150 people = $1200. How do you envision feeding all of your guests? For example, do you want to feed all guests with just one tiered cake, or do you prefer a small cut cake for the bridal party and mini desserts for everyone else? No worries if this isn't decided - we can help and make suggestions if you aren't sure yet! Cream & Flutter can provide tiered cakes, single layer cakes, and dessert tables for weddings, rehearsal dinners, and welcome parties. 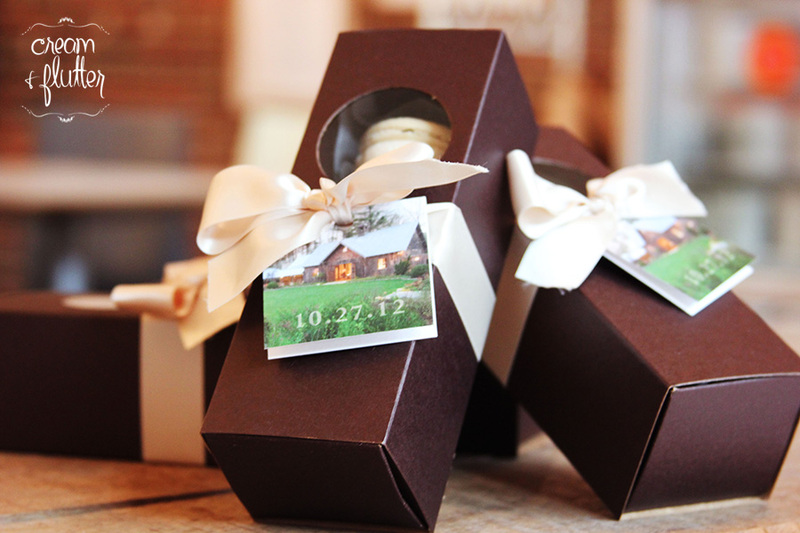 We also offer delicious and customizable wedding favors and welcome bags for events of all sizes! We love working with brides and are honored to be booking clients at some amazing Highlands and Cashiers venues, such as Old Edwards Inn & Spa, Lonesome Valley, Sawyer Family Farmstead, Chattooga Club, High Hampton Inn, and more! Our goal is to provide you the most beautiful and delicious desserts with friendly, approachable, and attentive customer service. You can start planning with our bridal team by clicking on the button above and submitting your information online. As an alternative, you can also contact our Cashiers Bridal Designer, Whitney Henson, directly to discuss your event and to schedule a tasting. Whitney can be reached at whitney@creamandflutter.com. We look forward to working with you and thank you for considering Cream & Flutter for your big day! Signature bridal products give you beautiful, approachable wedding cake, cupcakes, and mini desserts at the best price to feed a larger number of guests. These are our most popular products in our most popular flavors. Dessert category options for Signature Bridal are shown below. If you are looking for a greater range of options, more customization, or enhanced services, please see our Custom Bridal category further down this page! 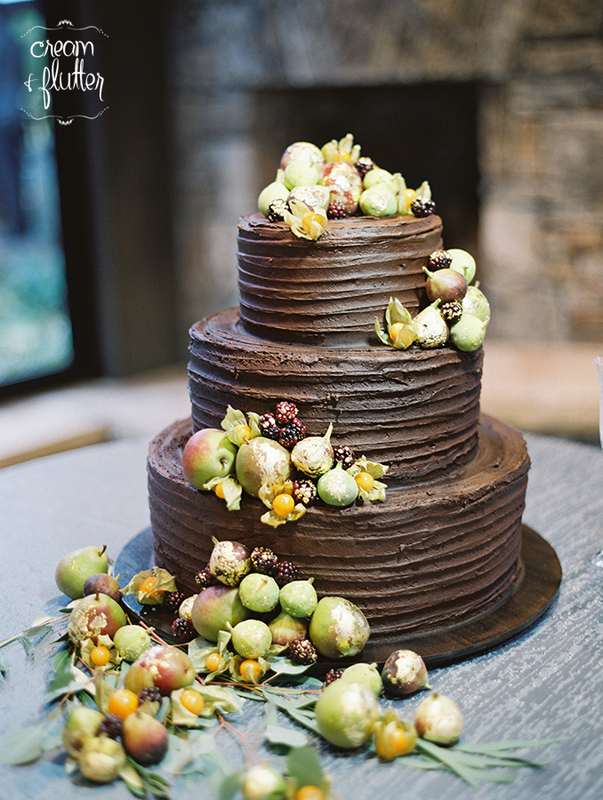 Our Signature Bridal flavors are limited to our most popular, most approachable menu options. 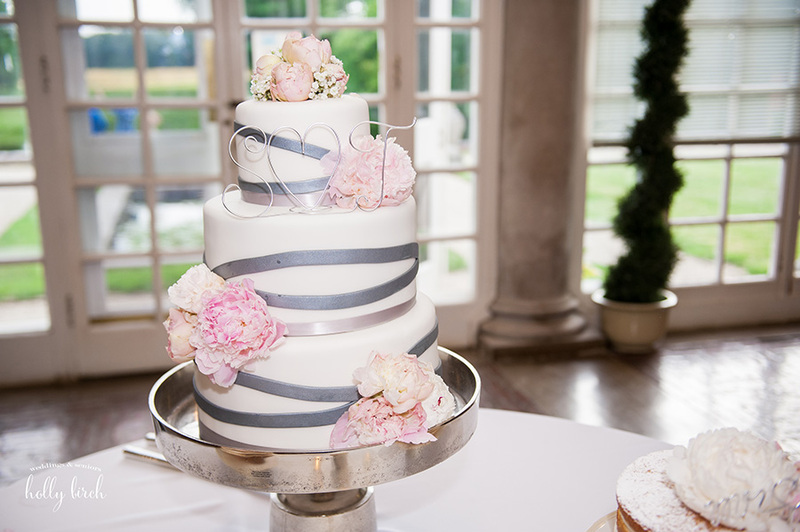 If you are looking for seasonal flavor options or a customized cake flavor, please review our Custom Bridal options listed further down this page. Our mini bite selections in the Signature Bridal category are designed for more DIY-style brides, and help keep the cost down by removing the services and stand rental that are included in our full-service dessert tables packages. If you are looking for a dessert table package, please see our Custom Bridal selections for pricing and product options. Product pricing, menu options, and services vary slightly by market. Please contact your local store or your local bridal consultant for a copy of your bridal flyer with pricing and options. You can start the process by clicking on the "Begin Planning with Us!" button below to get in touch and provide some basic information about your event! Our custom bridal category is for brides with more flexible budgets who are looking for personalized, unique wedding desserts. This is the place where you can see your favorite magazine photos and Pinterest dreams come to life! Custom bridal is all about incorporating your own unique style, wedding colors, and favorite flavors into Cream & Flutter products. Custom bridal selections include, but are not limited to, the list below. If there is something you are looking for but don't see it listed on our menu, just ask! We are happy to try to accommodate your requests. 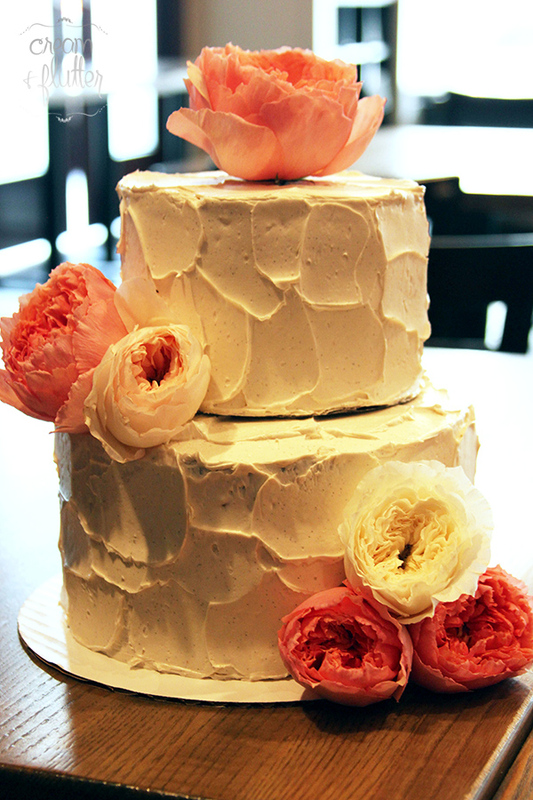 Our Custom Bridal flavors are almost limitless! We offer 20 varieties of constructed cake flavors that are very popular and ordered often as both wedding and special events cakes. But if you are feeling creative, we are happy to assist you in constructing your own combination! Simply choose your cake, filling, and frosting and we will build it just the way you envision it. Pricing for custom orders and tiered cakes varies greatly depending on design and materials. Because each order is truly custom, it will be quoted individually for each bride. Tiered cakes will increase cost the most for their advanced labor and transportation concerns. You can start the process by clicking on the "Begin Planning with Us!" button below to get in touch and provide some basic information about your event! Dessert tables are a fun, interactive option for weddings, as well as, for rehearsal dinners or wedding welcome parties. They are the perfect choice to accompany a tiered cake at a wedding or for a mix-and-mingle event surrounding the big day. All product is produced in bite sized proportions, making it easy for guests to enjoy dessert without forks or complicated serving requirements. To make things easy for our clients, we sell our fully-designed dessert tables in packages that include all of the product and services necessary to feed a specific number of guests - with absolutely no hassle on your part! Dessert tables are available starting at 100 guests, and include a selection of our most popular mini bites, stand rental, signage, delivery, setup, and stand pickup the following day. We build and price our tables based on three mini pieces of dessert per person. Dessert tables are designed to encourage guests to try multiple dessert types and flavors and we find that this estimate works well for most events. 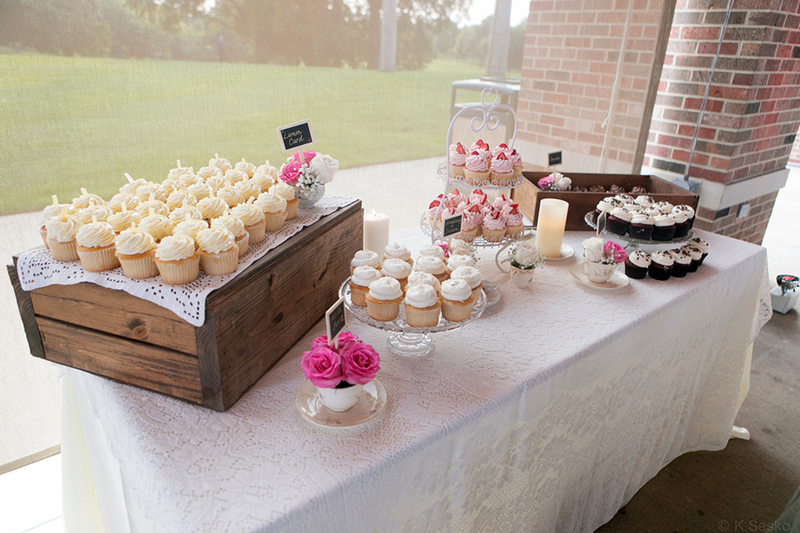 Dessert tables are beautiful and garner rave reviews from guests! We would love to help put one together for your event. Simply use the form below to get started with a quote, or ask your consultant for pricing and options. NOTE: We can also help you with a DIY dessert table by selling you mini desserts and allowing you to complete the setup and table design yourself! DIY dessert table clients simply purchase our mini desserts by the dozen with no extra charges for services, stand rental, signage, or setup. We do offer delivery for an additional charge, but also offer free pickup if you prefer! Gifts and favors are an excellent way to thank your guests for celebrating with you on your wedding day. We recommend considering something sweet, such as cookies or candies, as these tempting, yet approachable, options are easy crowd pleasers. And while we can customize product and packaging on your behalf, a wedding favor does not need to be elaborate. We believe that sometimes the best gifts are simple, sweet, and come in small packages! Our single serving products, such as soft, homestyle cookies, dark, decadent brownies, and pretty pinwheel macarons can be great choices that are budget friendly and easy to customize with a personalized tag or sticker. Our bulk British candies also make stunning favors and are available in a variety of unique flavors and colors. Have something specific in mind? Great, let's get creative together! Our designers are always excited to compose the perfect favor for your event, including carefully selected desserts, matching boxes or bags, double-faced satin ribbons, and custom printed tags. As with all of our custom options, gift and favor prices are based on labor and materials, and are quoted individually for each client order. Please speak with our designers to decide on the perfect Cream & Flutter favors for your special event! We encourage brides to taste and experience our product quality! Feel free to ask us for suggestions about our most popular options to give guests a variety. If you are still shopping around and just want a feel for our style and quality, we welcome you to come by and purchase a few cupcakes any time that's convenient for you! 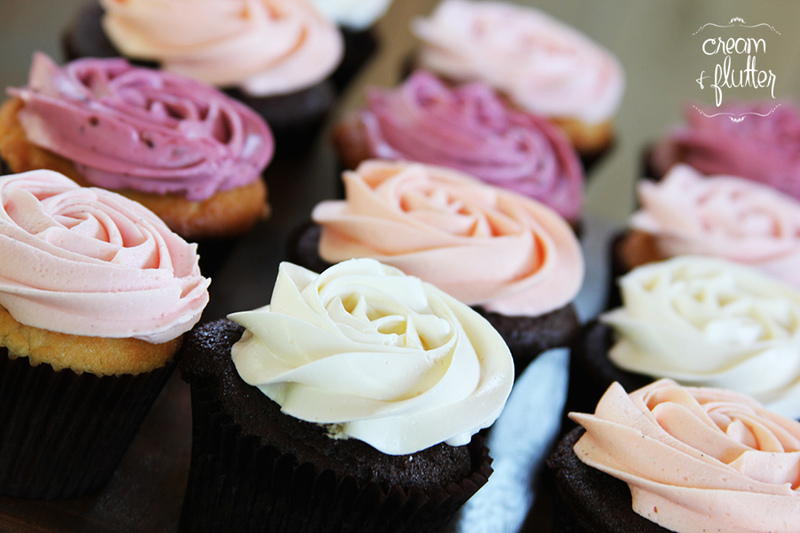 We bake cupcakes daily for walk-in customers. 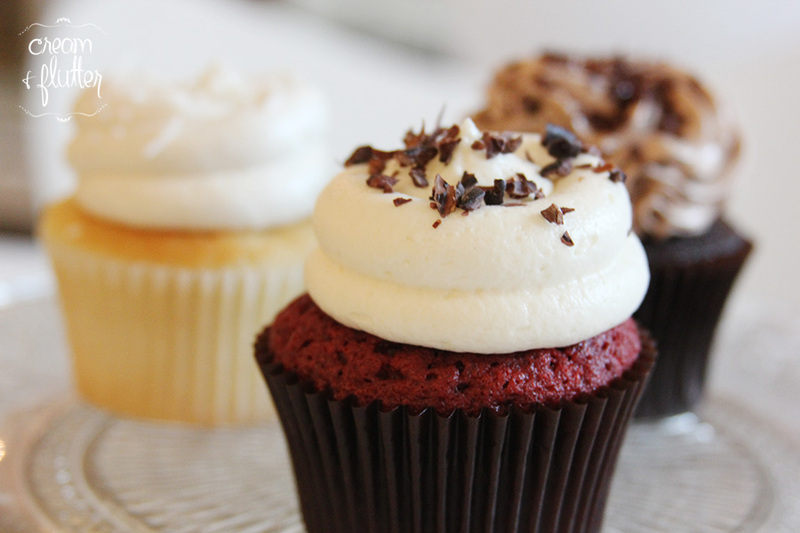 We always have red velvet, chocolate, and vanilla, as well as two seasonal flavors per month. This is a great choice for Signature Bridal clients as it is the smallest tasting investment and allows you to taste our Signature products on a flexible schedule. For Custom Bridal clients, we can set up a formal tasting and contract drafting session for a fee. The fee is then applied back to your wedding order if you book your event with us and meet our minimum spend requirements. In this way, you can think of the tasting fee as a deposit. 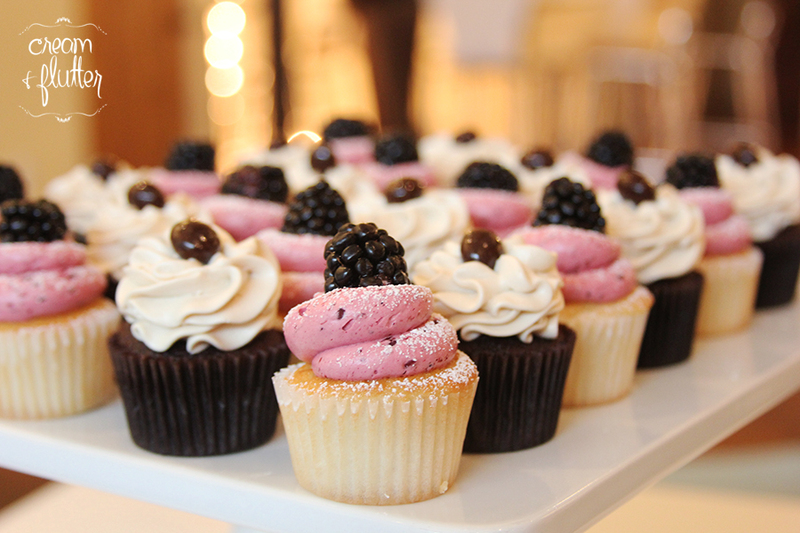 The tasting session includes a combination of cupcakes and cake tasting parfaits, depending on the product selection you are interested in. The session also includes a consultation on your dessert design and selection and also a contract drafting session. After receiving your availability, our bridal consultants can help you select a tasting date that works for you and your family and can also help you pick out flavors that sound delicious to you for tasting!